I noticed yesterday that the company had yanked the Open Beta 12 for the OP6, saying only that "The build has been pulled, a new OTA will be available soon." But then, a company rep took to the forums to announce that they had received reports of the OTA failing on some 5/5T units and soft-bricking those affected devices. He then gives instructions on how to flash back to safety in recovery mode. As a precaution, the 6/6T Open Betas have also been pulled to ensure this issue doesn't repeat itself. These things happen, but at least OnePlus is doing the right thing to address the issue. 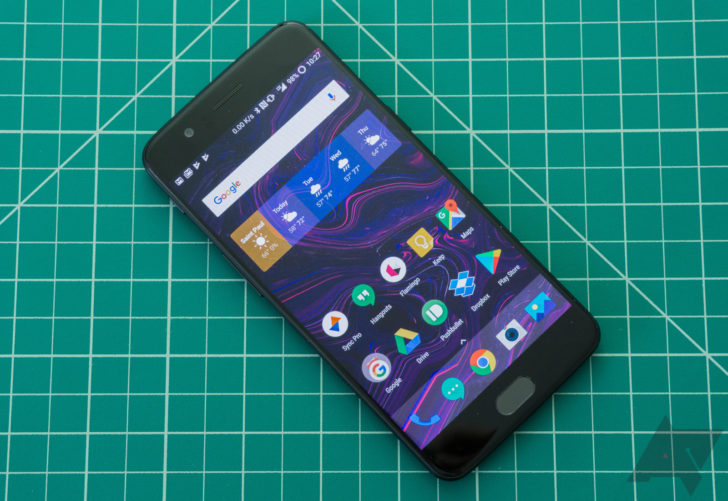 It's good that this wasn't an OxygenOS stable build, because that would have been really bad — no one ever said that running beta software was without its risks.